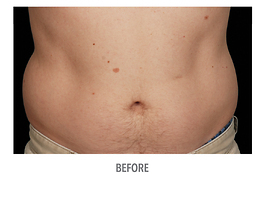 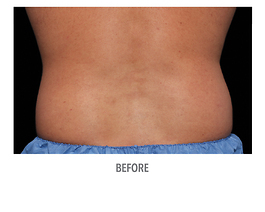 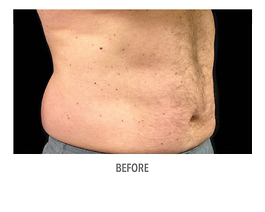 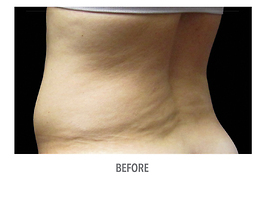 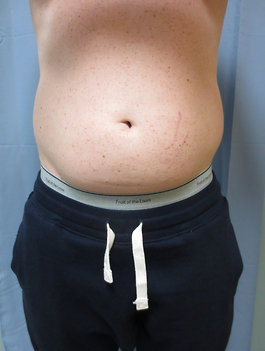 This example is an actual CoolSculpting patient from another practice who received 1 complete CoolSculpting session to his abdomen. 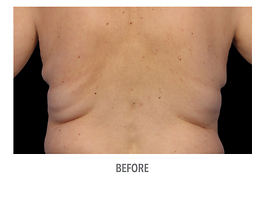 The after photo was taken 12 weeks post-treatment. 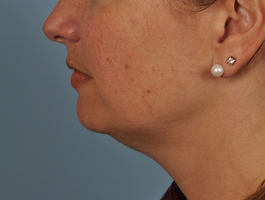 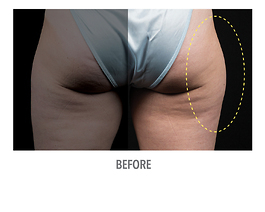 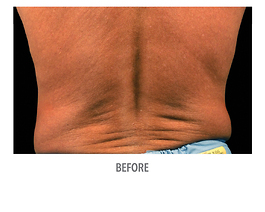 These example photos were provided to Hubbard Plastic Surgery by ZELTIQ® Aesthetics, Inc., courtesy of Barry DiBernardo, MD, FACS.